The admission officers of the University of Jos and Bauchi State University, Haroma Emmanuel and Babani Sani have appealed to the Joint Admission and Matriculation Board JAMB to extend the deadline for 2017 Admissions. This is coming after the Board announced January 25th as the deadline for all 2017 Admissions. However, According to JAMB Registrar Prof Is-haq Oloyede, the admission deadline still stands. 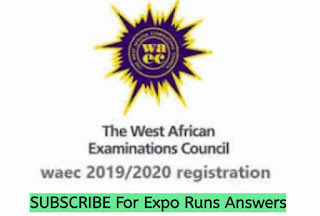 Meanwhile,the ongoing strike action by the non-academic staff of universities has been identified as the reason over 600,000 candidates are yet to gain admission. In this regard, Prof Oloyede, has called on NASU to strike a deal with the FG in order to call -off the strike action as soon as possible because it might lead to the postponment of the 2018 UTME as some of the centres to be used for the exam are located within the university campuses. 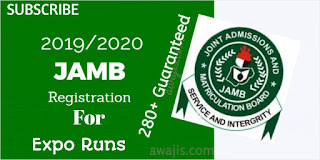 0 Response to "Admission Officers Begged JAMB To Extend 2017 Admission Deadline"